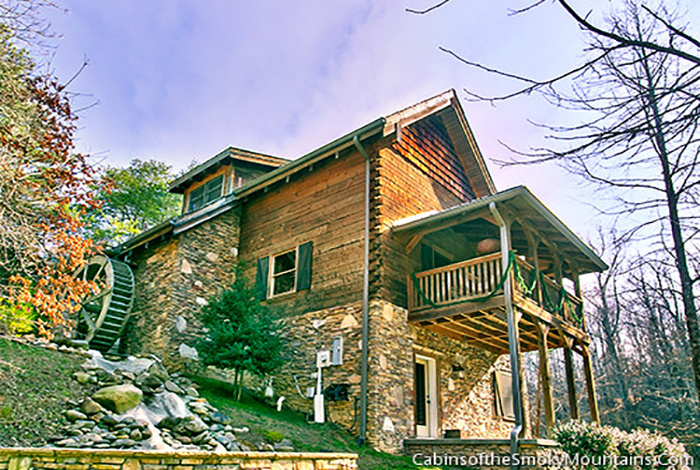 A unique gem awaits in A Waterfall at McCormack's Mill! 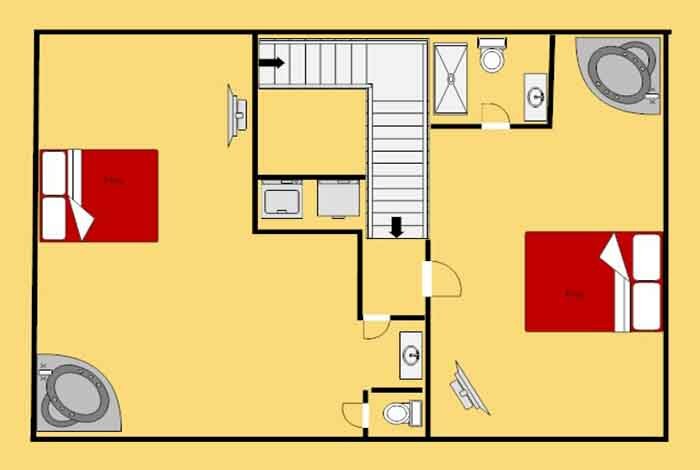 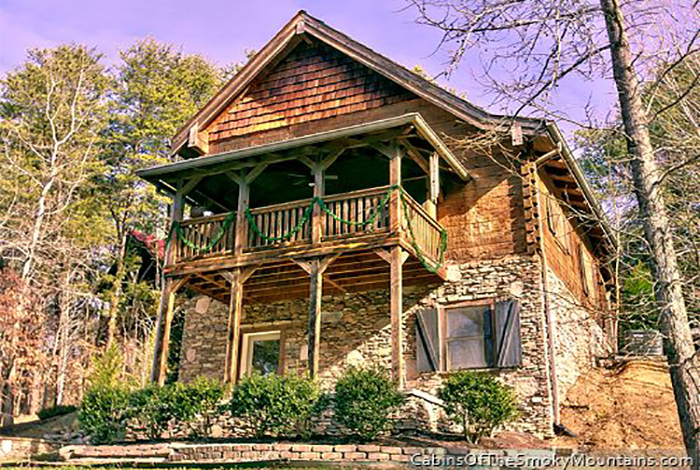 This luxury 3 bedroom has location, amenities, and memories to be made! 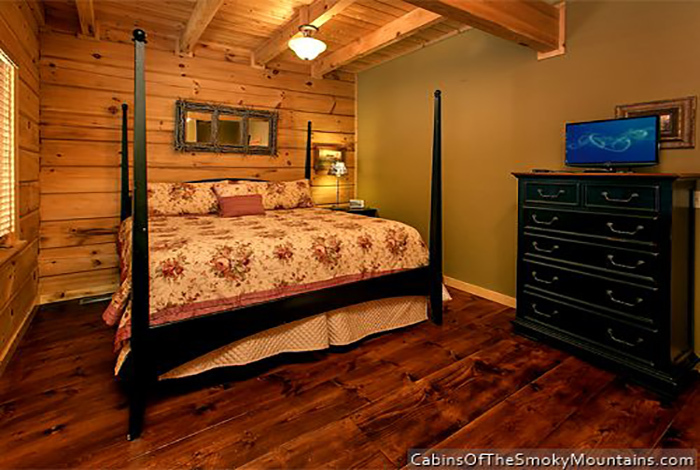 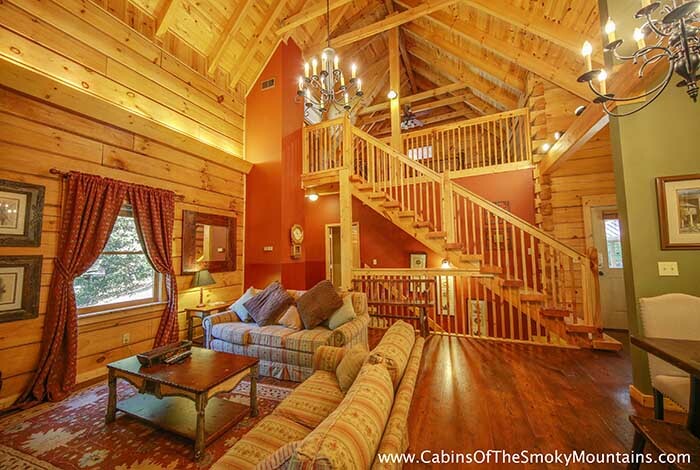 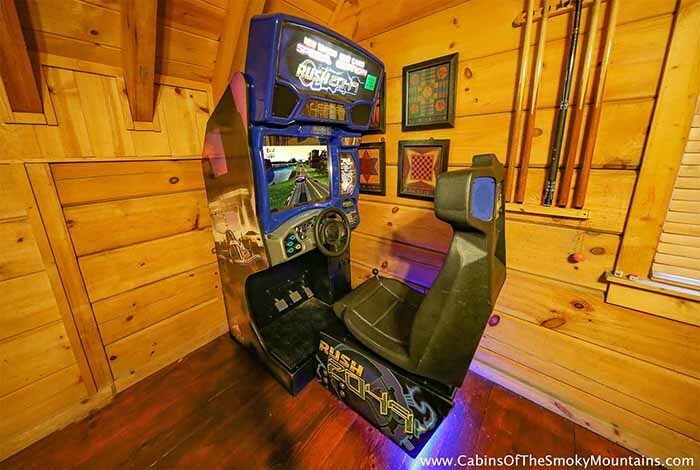 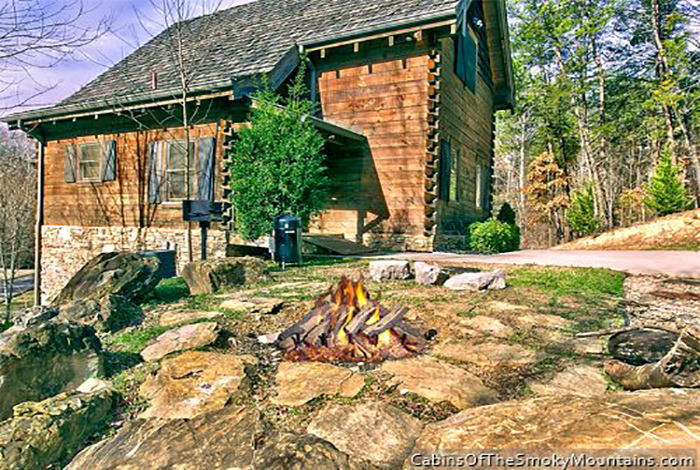 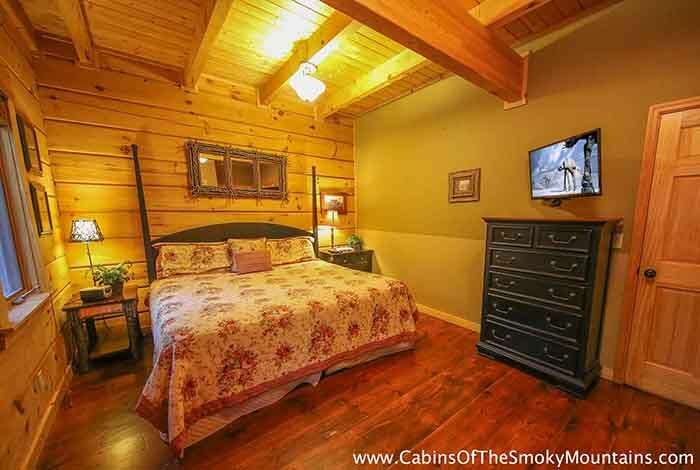 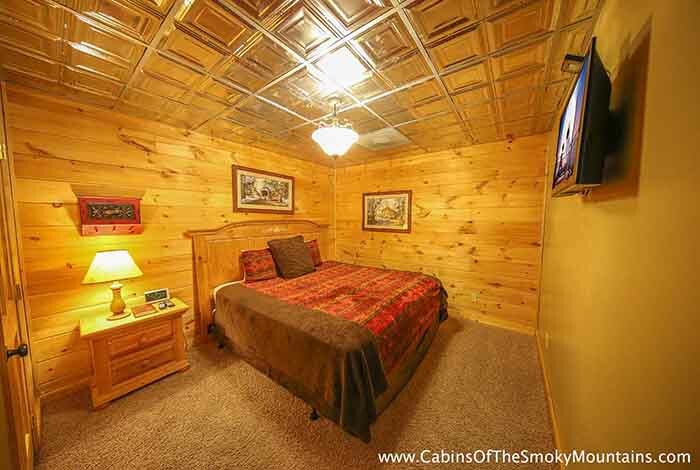 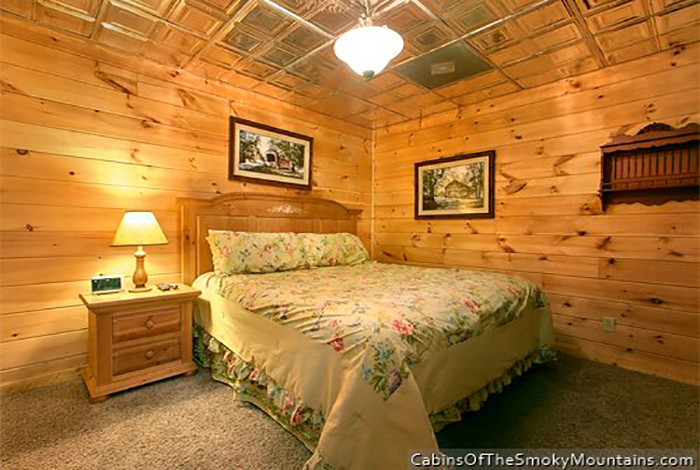 Located right in the heart of Pigeon Forge only 1 minute from the Parkway, you'll be close to Dollywood, the Dixie Stampede, and even to the Great Smoky Mountains! 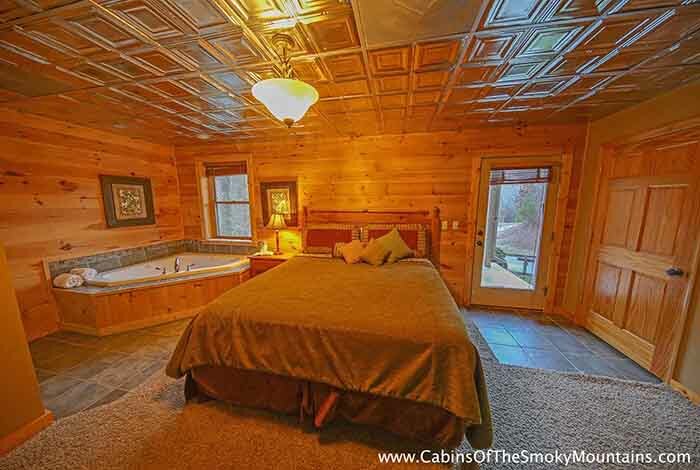 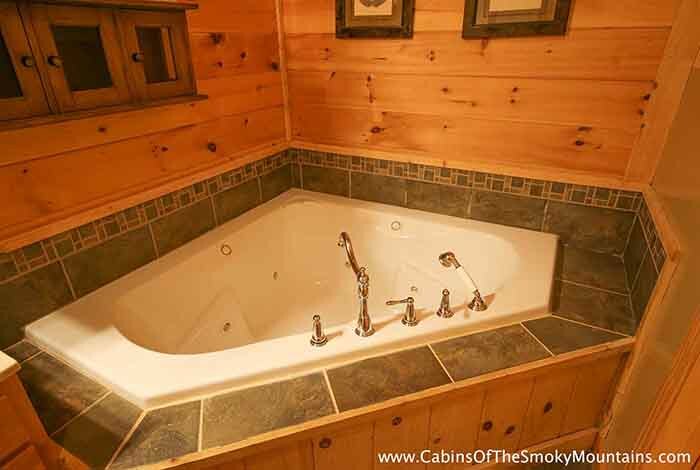 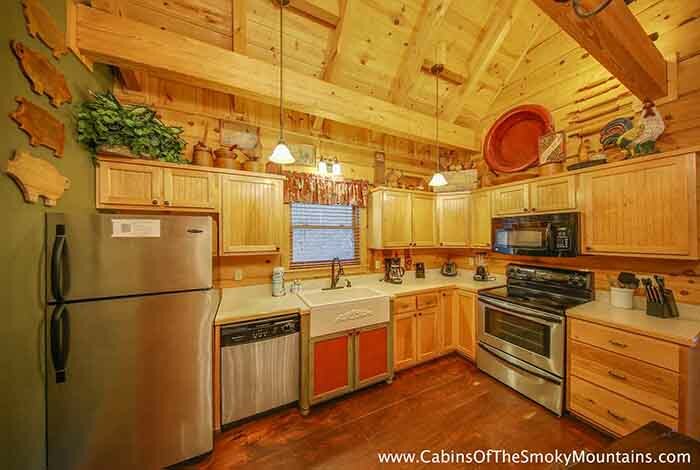 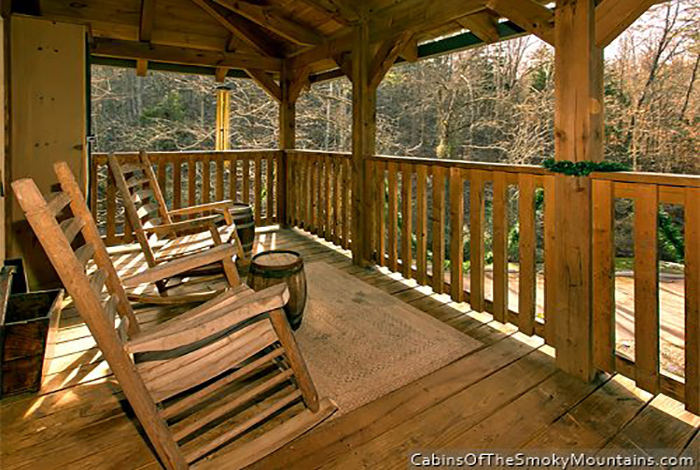 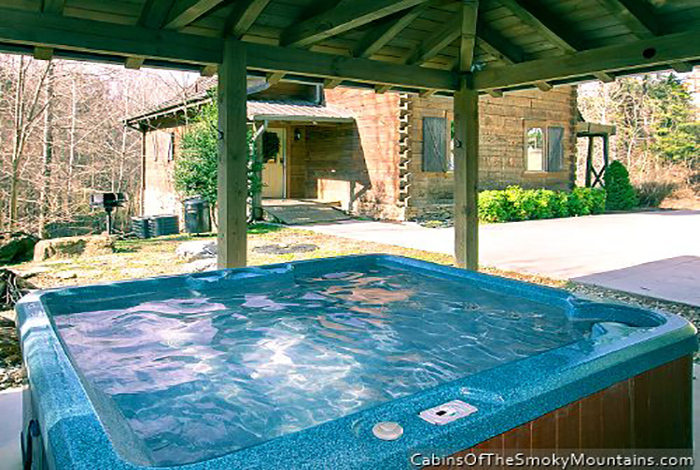 When you're done exploring for the day, head back to your cabin to enjoy your own hot tub or to just relax on the porch! 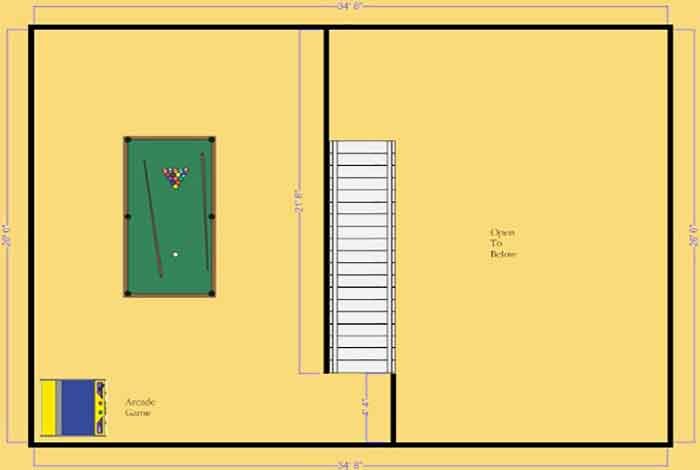 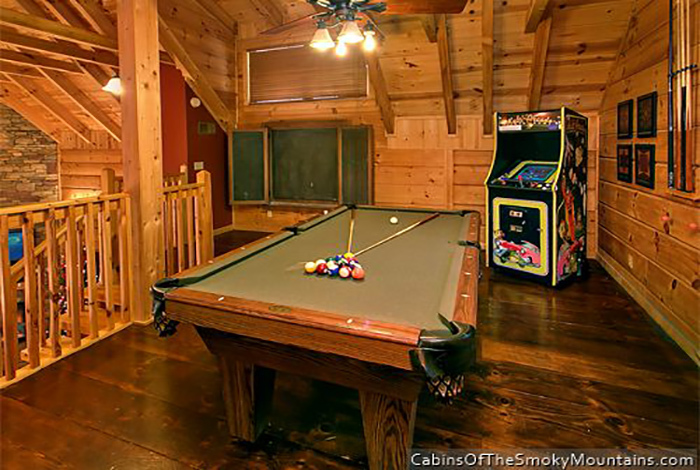 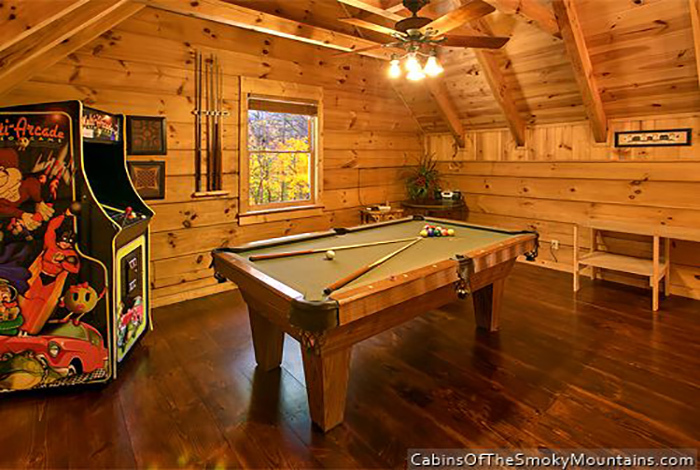 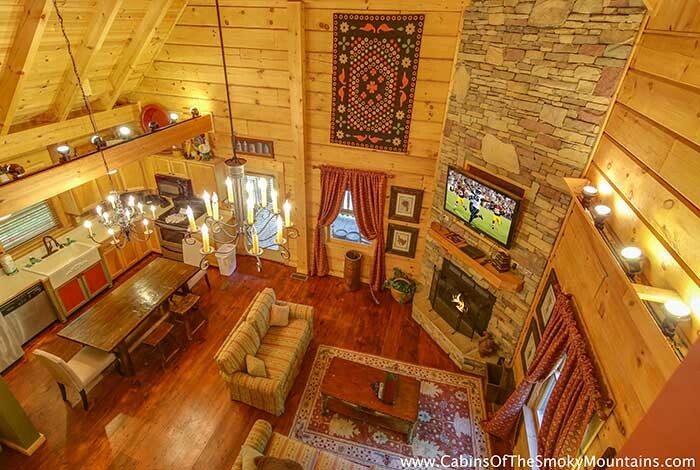 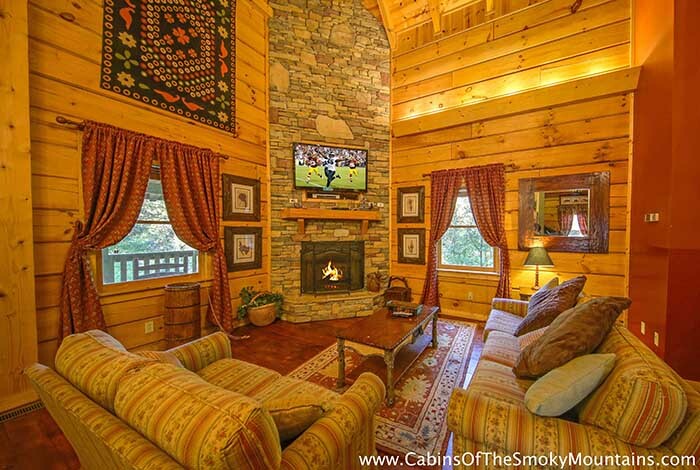 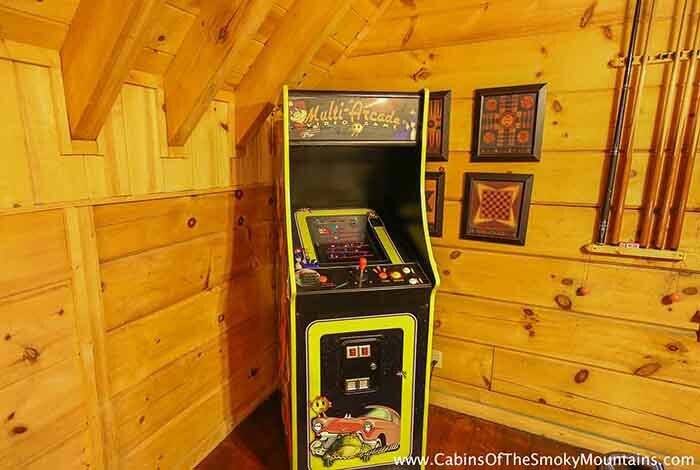 The flat screen TVs and pool table can provide hours of fun, and bring the family even closer together. 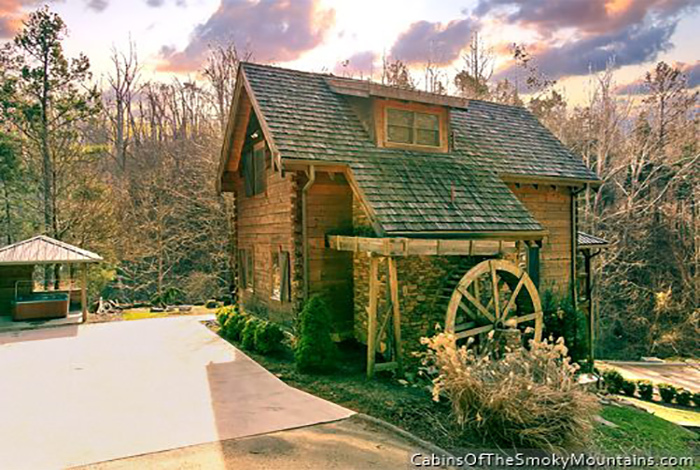 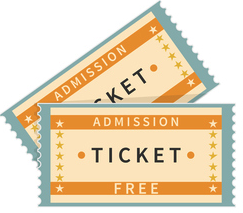 Discover a Waterfall at McCormack's Mill to bring out happiness to be had!